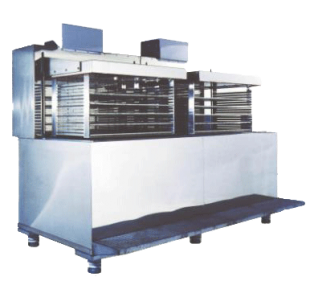 Our Flash Freezers use next generation freezing technology that allows business owners to flash freeze their products therefore avoiding both freeze burn and drip loss to occur with their products. Our flash freezers help business owners maintain their product freshness, while still being able to decrease inventory loss. All of this is done while still out preforming most other commercial freezers in freezing speed as well. 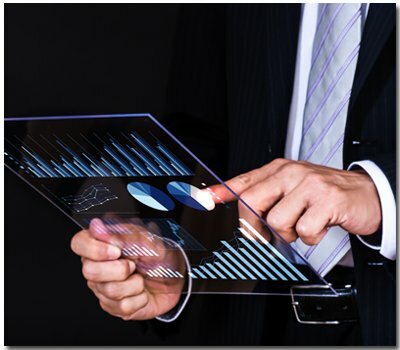 Now, we have a variety of models available for our clients to choose from. 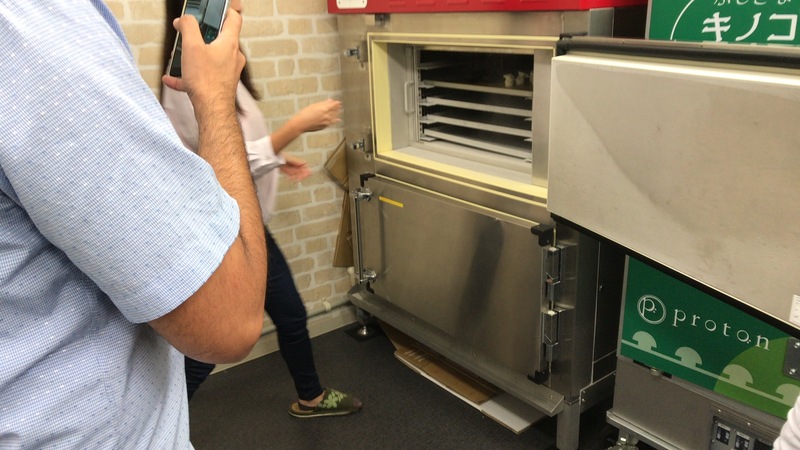 After extensive consultation, most of our clients come to the flash freezer showroom located in Tokyo, Japan, to test all of our flash freezers using the products that they have brought to the showroom. Here they are able to see how the products that they manage in their business is frozen using our freezers. Today, we had the privilege to see one of our clients visit our showroom. Our client is from Turkey, and they wanted to see for themselves if our freezers were right for their business. Let us walk you through the showroom visit. In today’s showroom visit, our flash freezer specialist showcased 3 main flash freezer lines, 3D freezer, Proton Freezer, and ReJoice Freezer. 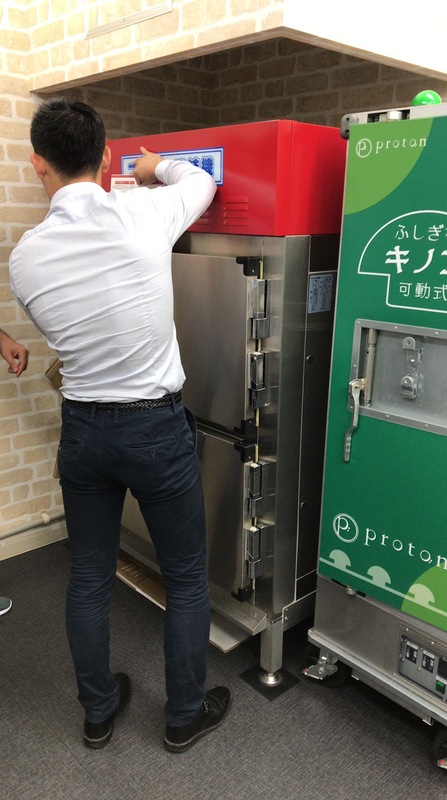 In the above image our flash freezer specialist is showcasing the Proton Freezer to our client and going through the freezer’s special features like it’s electromagnetic freezing technology. 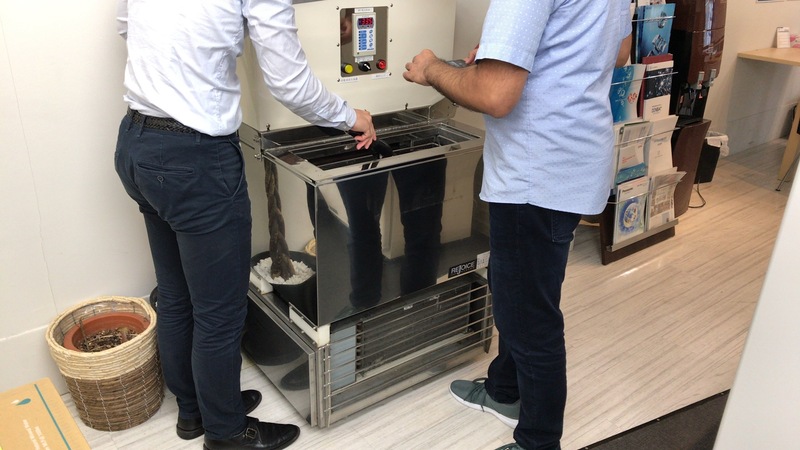 Second image shown above is of our flash freezer specialist showing our client a small ReJoice flash freezer unit. 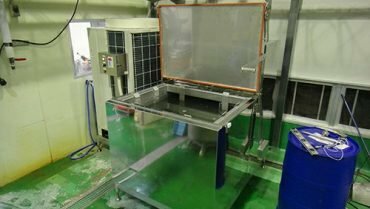 On the above image, our flash freezer specialist is doing a quick freeze test to show our client just how fast our ReJoice flash freezer can freeze contents in it. 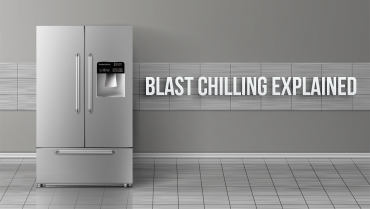 Last, but not least, our freezer specialist left our most popular flash freezer for last. 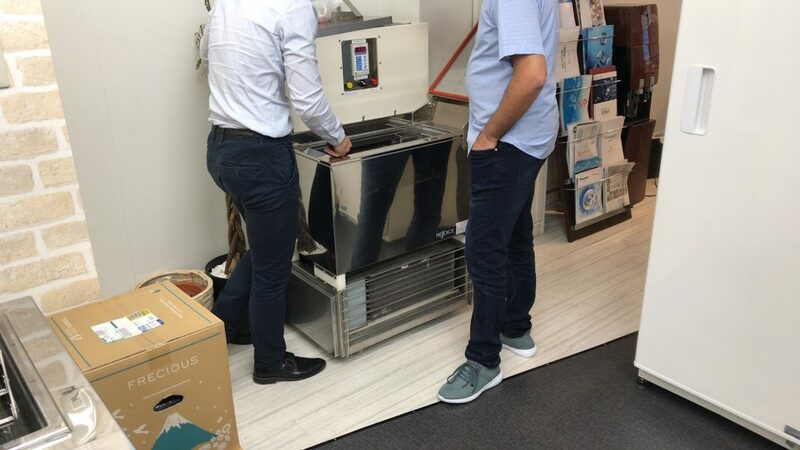 On the above image, the specialist is showing our client our 3D freezer and it’s unique 360-degree flash freezing technology. 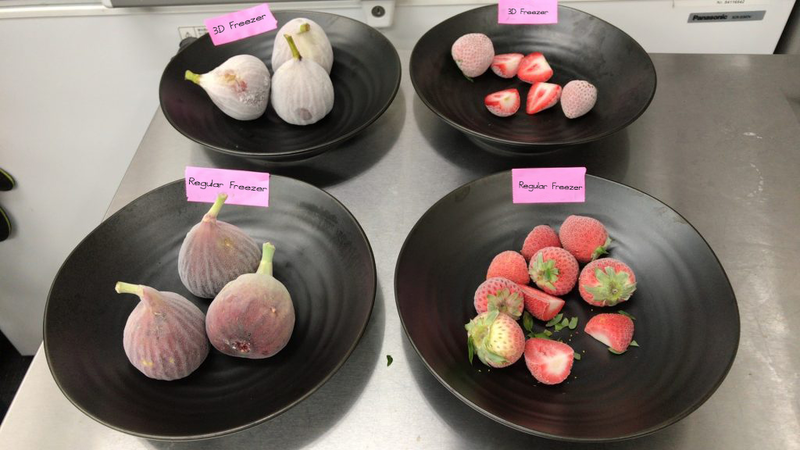 On the above image you can see the test results of strawberries and Fig. Here we just looked at the test results of the Proton Freezer and 3D Freezer. Next, our client wanted to freeze test cheese in our Proton Freezer model. He was satisfied with the flash freezing results. After the flash freezing test on our Proton Freezer. 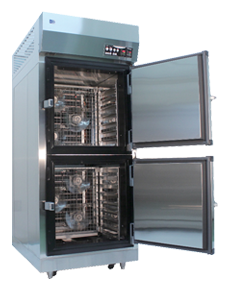 The next freezing test that was conducted was on the ReJoice Flash Freezer. This time they freeze tested Jelly in Our ReJoice Flash Freezer versus a conventional commercial freezer. The end result was that the conventional commercial freezer made the jelly hard and dark colored. On the contrary, the ReJoice flash freezer froze the jelly, but maintained the soft texture of the jelly. 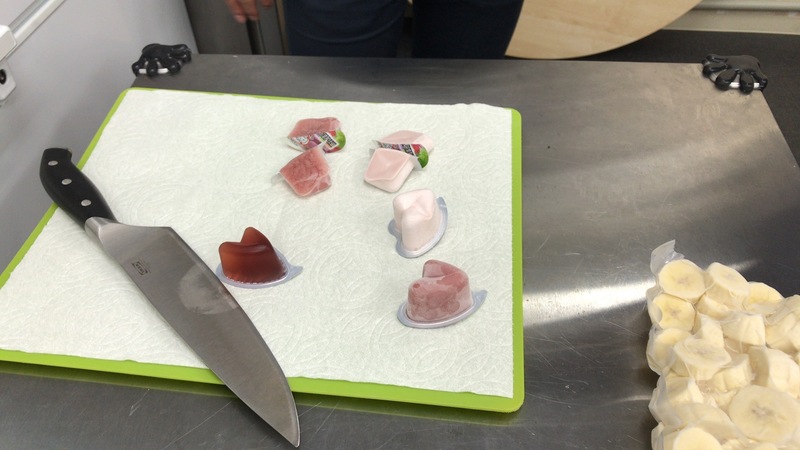 Using jelly as a freezing test sample is a perfect way to show the difference in how a conventional freezer worsens the texture of contents that it freezes. 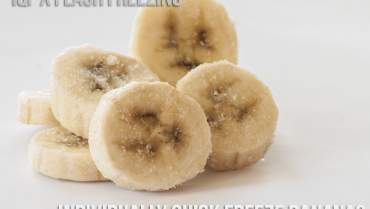 While our flash freezers are able to maintain the texture of the content that are frozen within it throughout the entire freezing and thawing process. 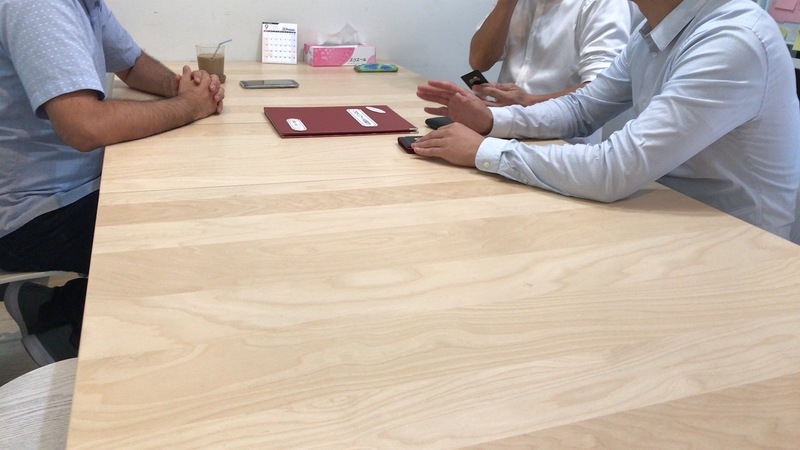 After conducing various freezing test on all 3 of our flash freezers and comparing the results to conventional freezers, next the freezer specialist consulted our client on the options that are available and the freezer that would best freeze his company’s products. In the short video, they are conversing about the cheese that was test frozen. 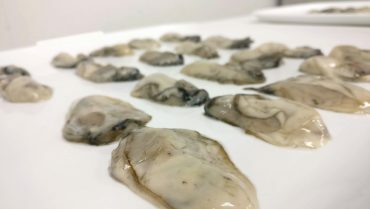 While the specialist explain the difference, the client is able to interact with the product that was test frozen and see for themselves the difference in freezing quality compared a conventional commercial freezer. 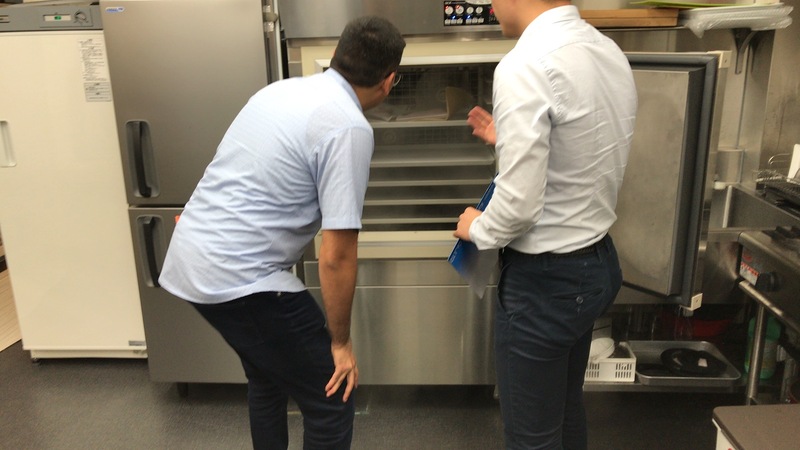 After much discussion and tests that were conducted in the showroom using all of our 3 main flash freezers; freeze testing the products that our client focuses in his business, (cheese, fruits), The freezer that showed the best results was our 3D freezer line. 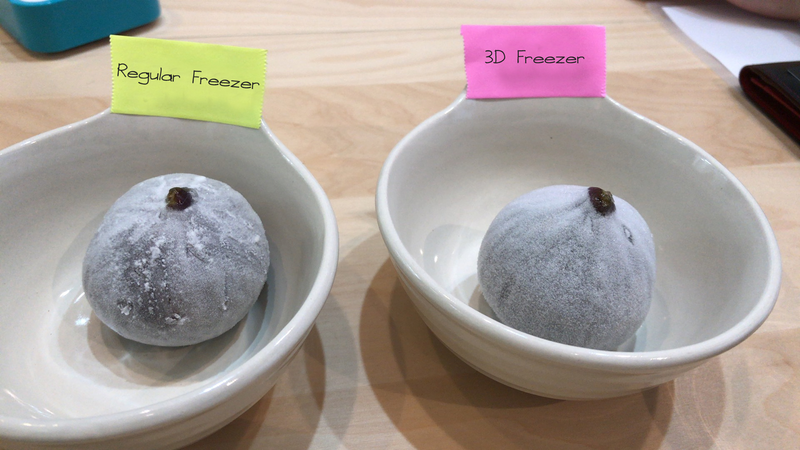 As you can see above, the 3D freezer was able to perfectly freeze the Fig noted in the image above. 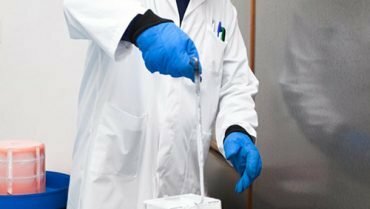 At the end, after careful testing, consultation, and consideration, our client chose our 3D freezer for it’s excellent flash freezing capabilities! 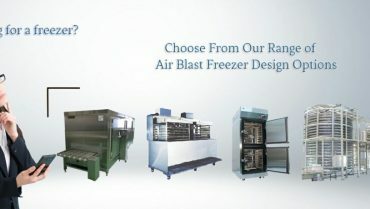 If you are also interested in testing our flash freezers, you are more than welcome to reserve via the contact section and in the showroom reservation page. 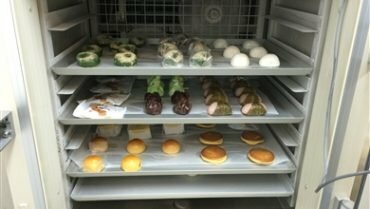 If you are coming outside of Japan, testing all of our flash freezers with any food or ingredient of your choosing. 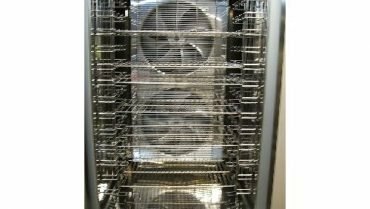 Our flash freezers guarantee high quality flash freezing and we invite you to see for yourself and see why are flash freezers are right for your business! 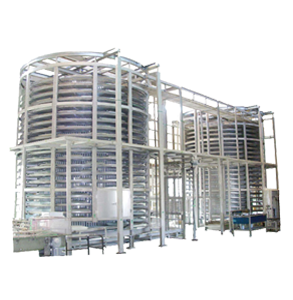 If you have any questions regarding our flash freezer line please do not hesitate to contact us via the blue mail toggle, contact page, or you can contact us directly by emailing us over at [ support.en@flash-freeze.net ].